Teaching my child at the age of 6 about empathy was priceless! And I would never have known what my son was going through if I didn’t play this game with them! Don’t miss the opportunity you have with them while they are little! I would like to share the entire game here with you completely FREE! 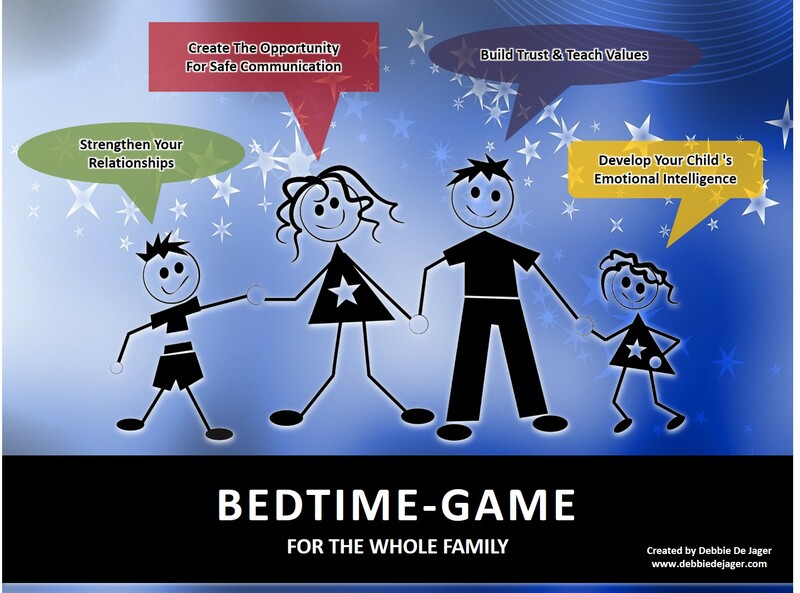 Download here: Bedtime-Game (English) or Bedtime-Game (Afrikaans). Kindly point others to this page, so that parents all over could start spending valuable time with their children, teaching them values and growing closer as a family. Grandparents & teachers are welcome to use the game as well. ‘Till next time, get busy RAISING LEADERS!